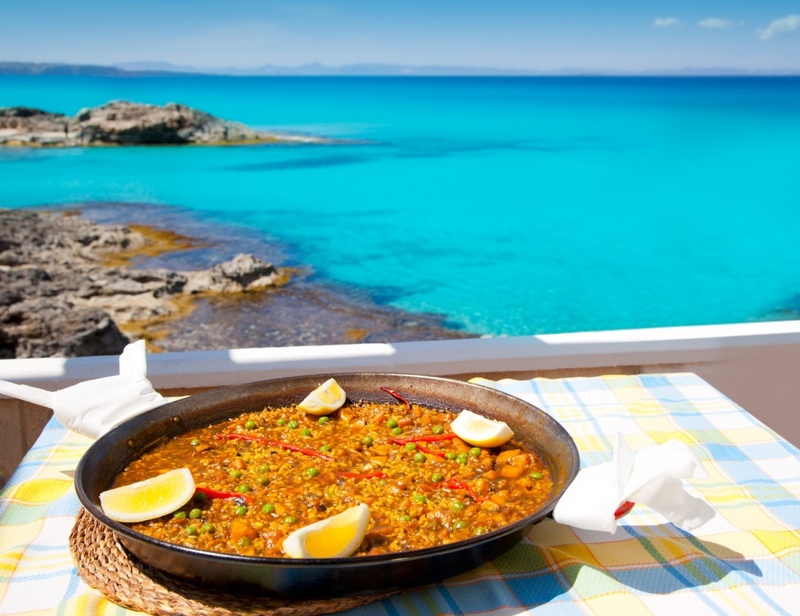 10 essentials you must visit before leaving Formentera island! 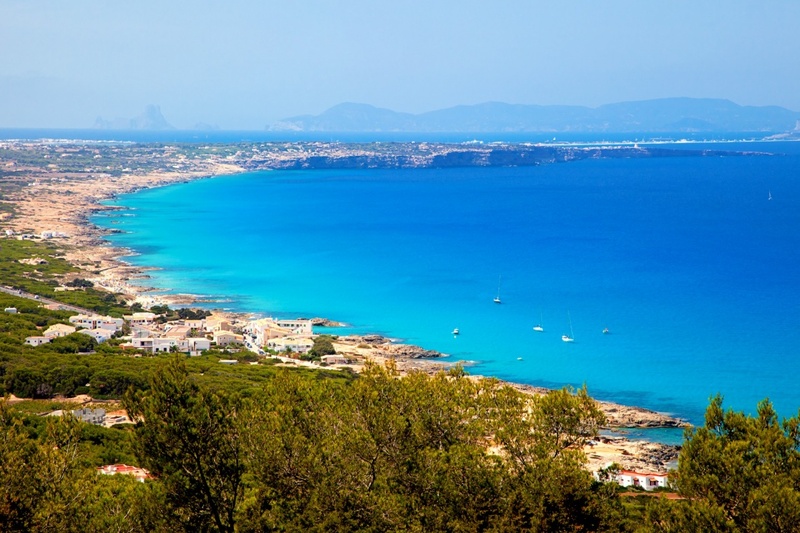 Formentera is the smallest of the 4 Balearic Islands (Mallorca, Menorca, Ibiza, Formentera), belonging to the Spanish Country. Along with Ibiza, it forms the Pitiusas Islands. It is just two nautical miles south of Ibiza, although the distance between the ports of Ibiza and Formentera (La Savina) is 12 miles. Our beloved island has nothing to do with her bigger sister, Ibiza. 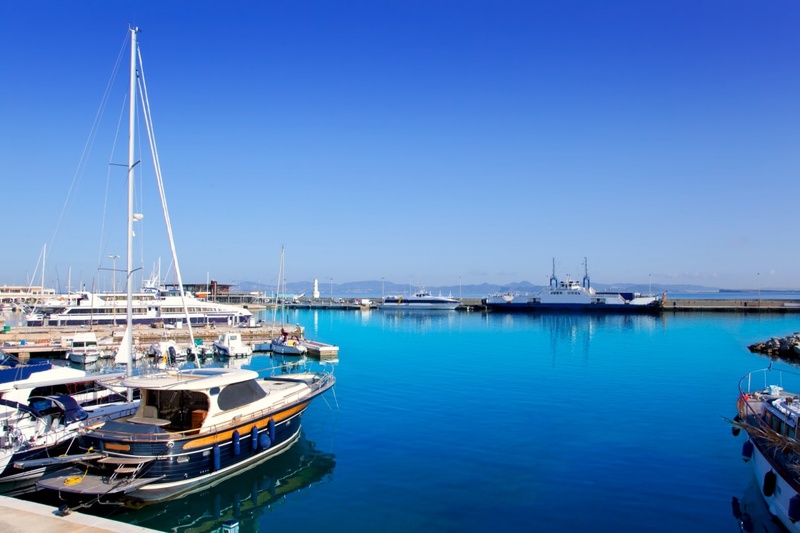 As Ibiza is mostly party, nightlife, chill-out bar clubs and fashion victims, while Formentera is peace, sun, relax and freedom. 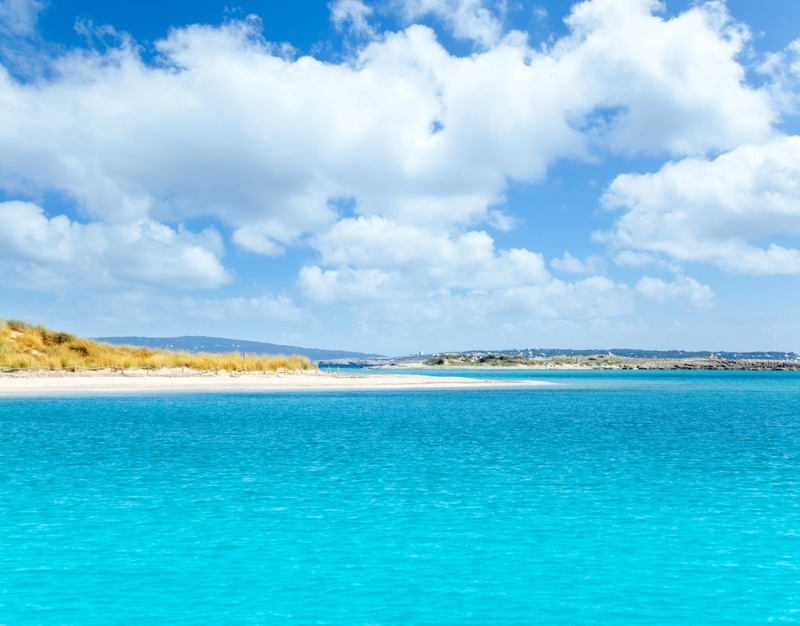 Although Formentera is a little island (82 m2), it has a very long coast with plenty of beautiful white sand beaches and unbelievable blue sea. The secret of Formentera's long beaches, which mark the difference with the rest of the Mediterranean, is the Posidonia prairie that surrounds the island, a natural treatment plant that cleans the water and makes it possible for sand to be deposited on the coast. This prairie was declared World Heritage Site by UNESCO in 1999. 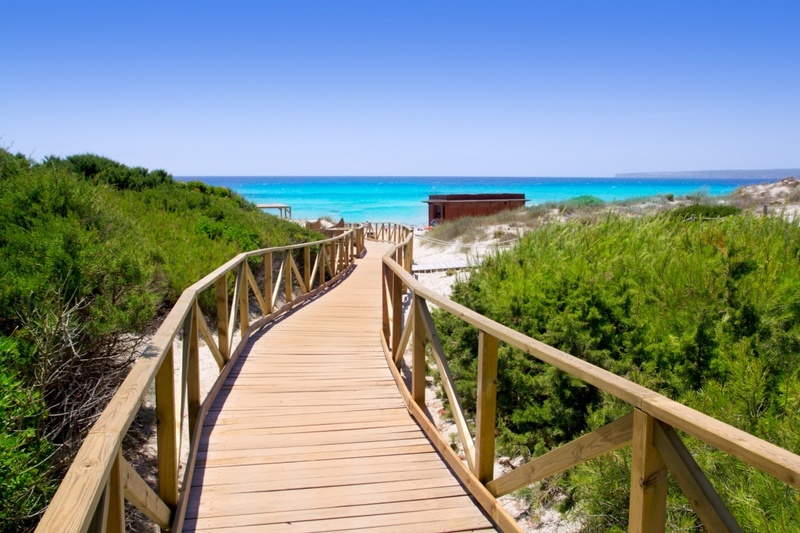 And, of course, we have to mention Formentera's magic charm that in some way or another will captivate you. 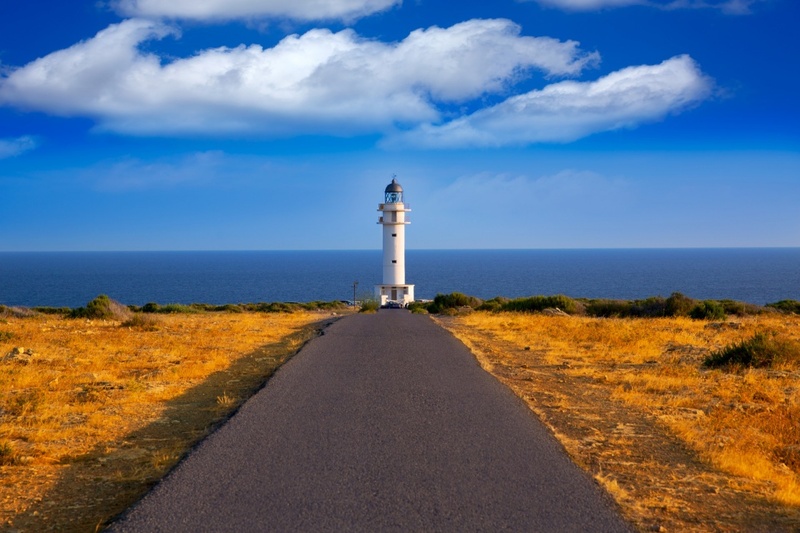 Formentera has something different that has to be experienced. Its light, its beaches, its natural landscape, its sea... To really know you have to drink this magic potion and find out for yourself!! The island of Formentera is small but accessible and comfortable; you can cover a large part of it by bicycle, and of course, by motorbike or car. Its green paths, its woods of pine, its salt, its rural interior, its beaches and villages only wait to be experienced. Coming to Formentera is setting a pause from your other life. When taking the boat from Ibiza, and reaching Formentera, you will begin to understand what we are talking about!! Lying there, slipping on the sea, its flat arid landscape welcomes you. The island of Formentera is outstanding for its great environmental beauty and for its still wild landscape of dunes and beaches, preserved in wonderful condition. Exploring its beaches, walking through its small villages, taking a look at its artcraft markets, tasting its fresh fish etc. will be unforgettable experiences! And sure you will feel like coming back there again, and sure you will do so! ©2019 - formenteraisland.net All Rights Reserved.